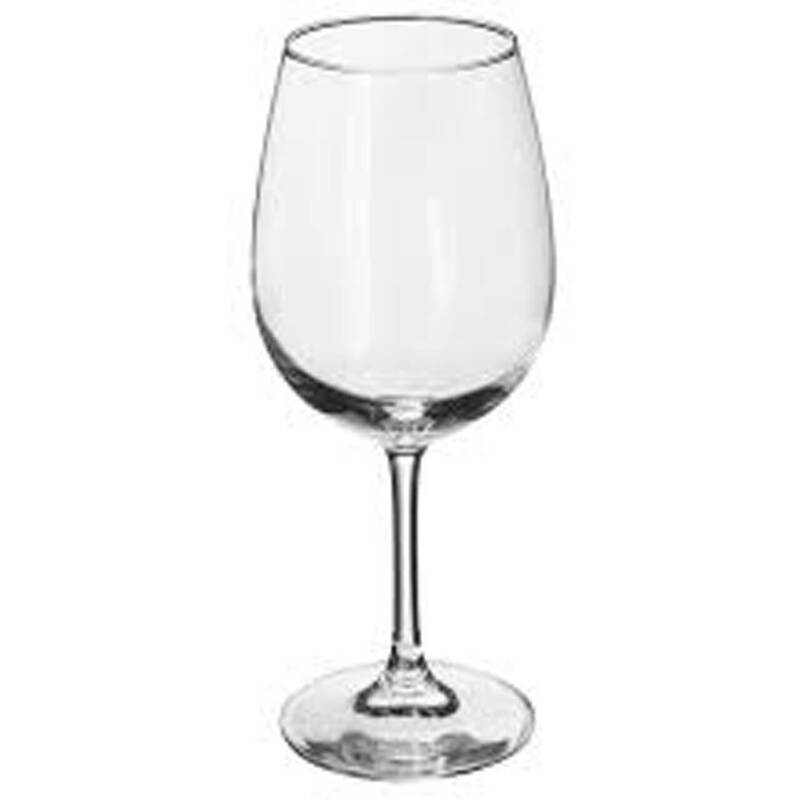 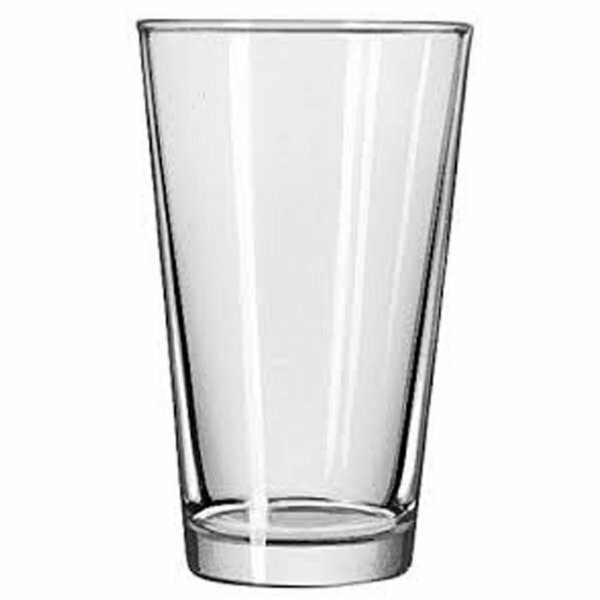 Our all purpose wine glass is great to rent if you are on a budget. It adds flair to your dinner table and can be used for both red or white wine. 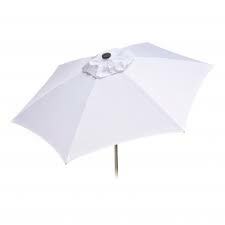 These look great with a linen napkin placed inside prior to the meal, it adds a touch of color and pizazz to your event.